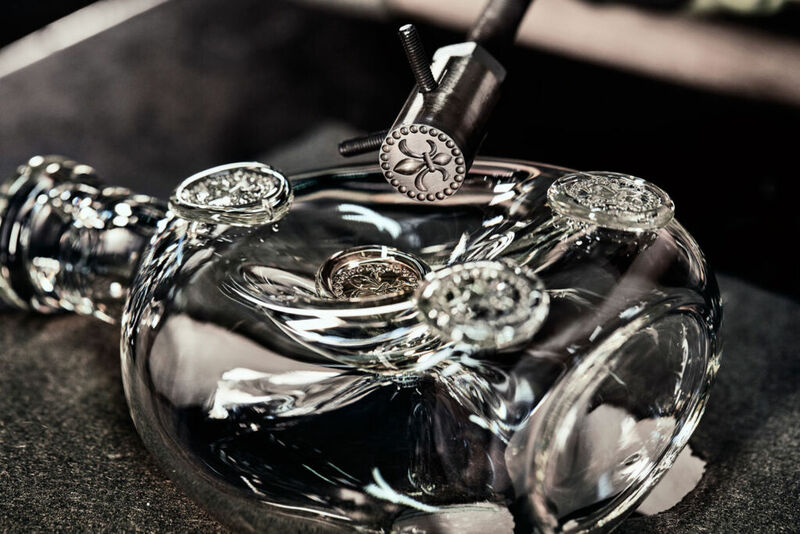 Louis XIII, the high-end cognac produced by Rémy Martin in France, has added a 35cl limited edition crystal decanter to its Black Pearl Collection. 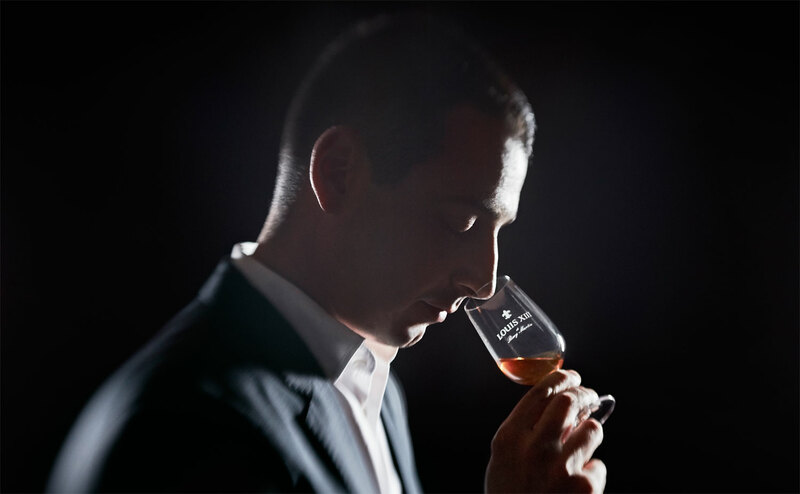 The 1,498 individually-numbered Louis XIII Black Pearl AHD decanters are named after the André Hériard Dubreuil cellar, which itself was given this title in tribute to the former director general of Rémy Martin who was born 100 years ago. 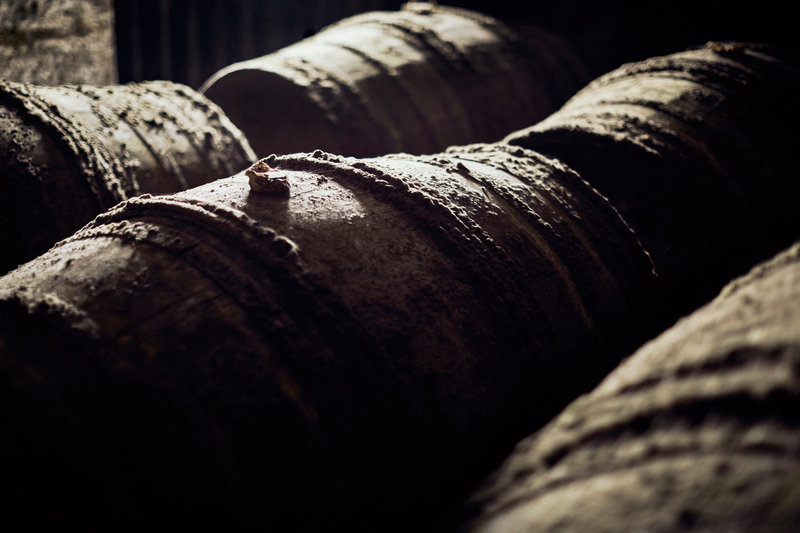 They each contain a rare blend of LOUIS XIII cognac which been drawn from a single tierçon hidden in the family reserve, deep inside the dark and damp cellar. 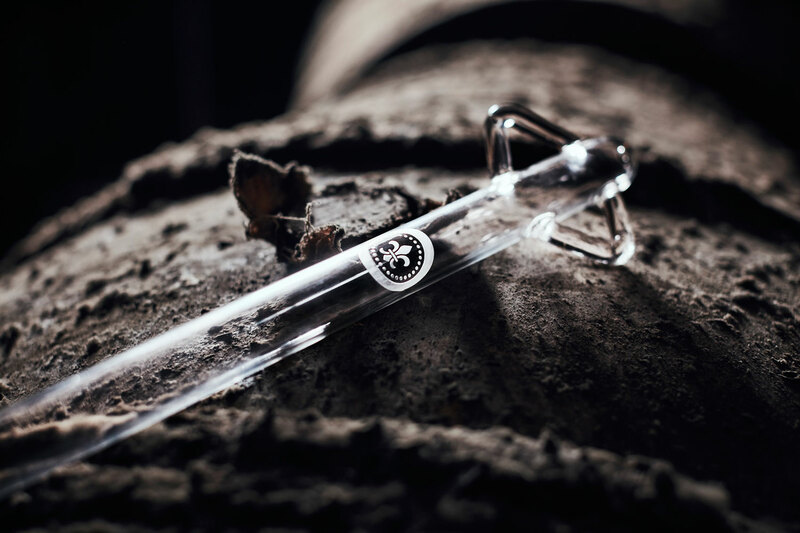 Inspired by a royal flask found on the battlefield of Jarnac, fought in 1569, and acquired by Paul-Émile Rémy Martin in 1850, the new limited edition AHD decanter has been presented in the colour of steel. 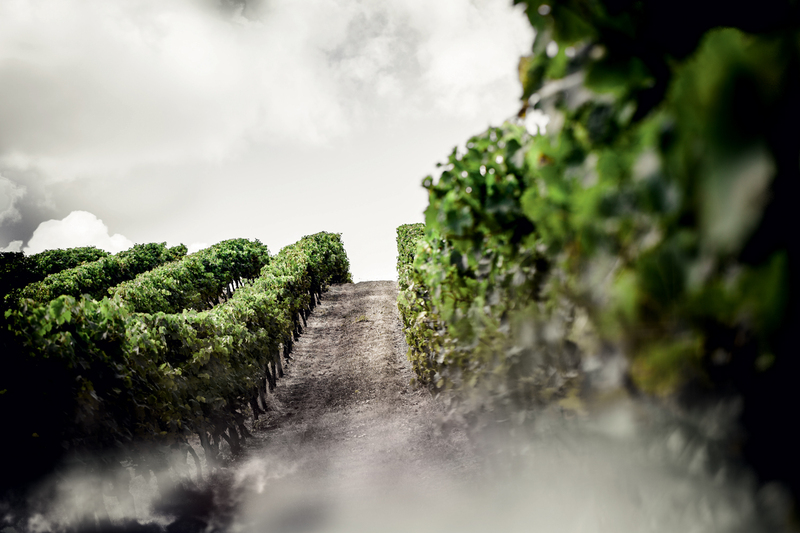 This means that a multitude of reflections catches the light, dance across the surface and splinter into flashes of silver, black and anthracite. Only the highly skilled and award-winning crystal makers at legendary Baccarat have the talent to produce an object of such refined and complex beauty. 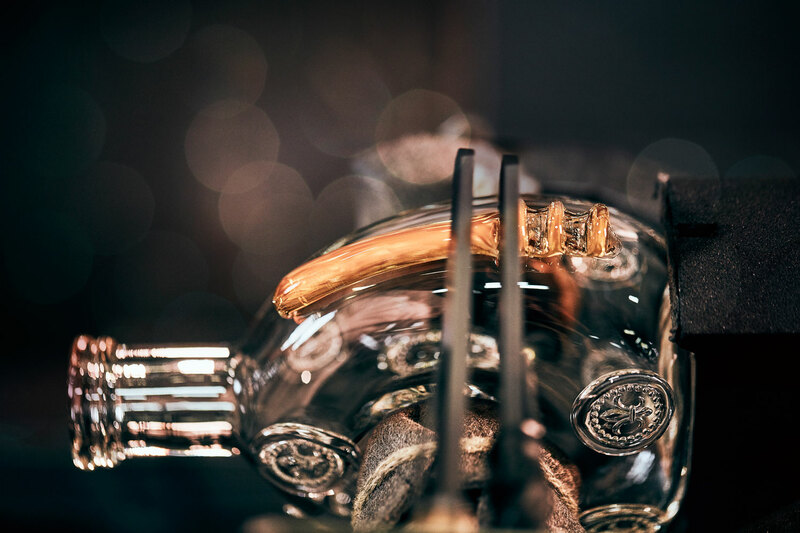 The delicate symmetry of the lacework combines with the meticulous detail of the medallions with their minute pearl inlays, thereby revealing the pure iridescence of the hand-blown crystal which has been decorated with precious palladium plating. 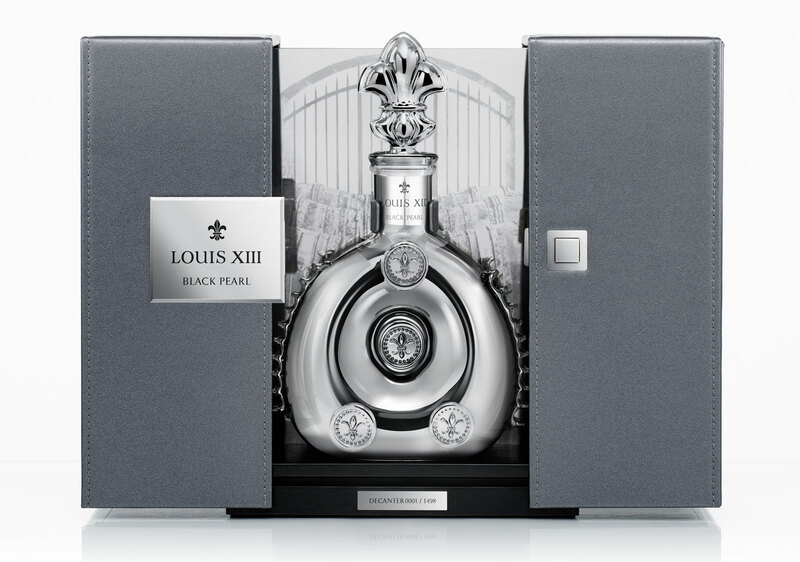 Louis XIII Black Pearl AHD decanter – Where and How? 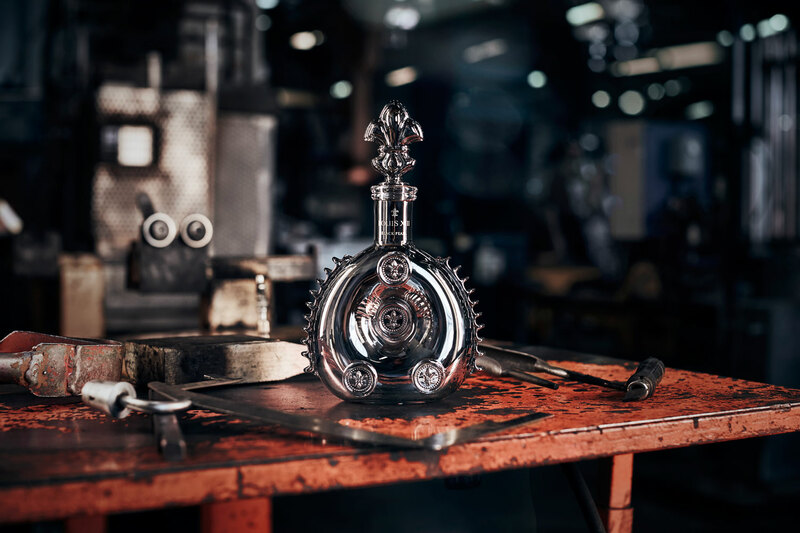 The Louis XIII Black Pearl AHD decanter is available on request through the LOUIS XIII Conciergerie (conciergerie@louis-xiii.com) at a recommended retail price of €11,000 or $13,000. 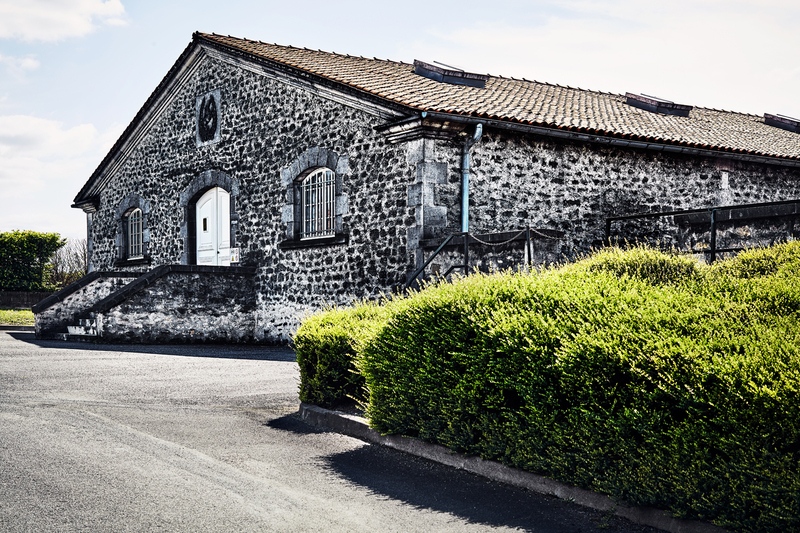 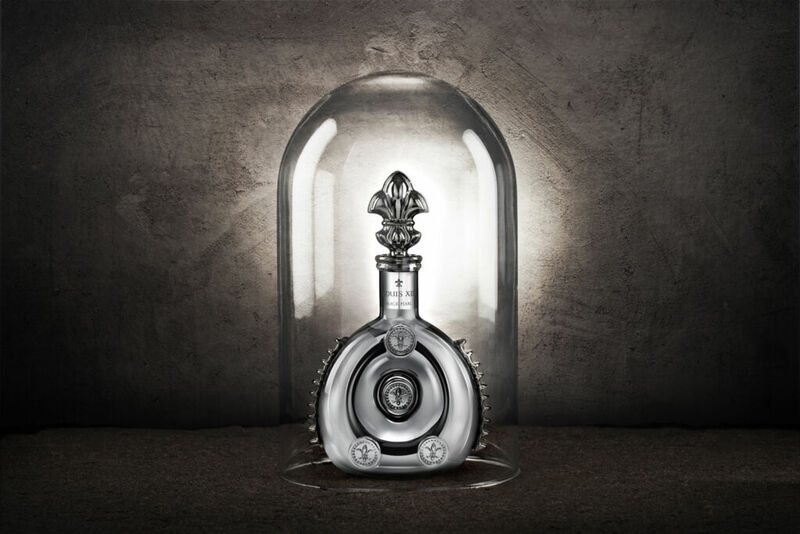 For more information on Louis XIII, visit www.louisxiii-cognac.com.